Kamal Boullata is a visual artist, writer and editor living in France. Poetry books he edited include Women of the Fertile Crescent: An Anthology of Modern Poetry by Arab Women and Stranger in a Distant City: Poems by MahmuInd Darwish. 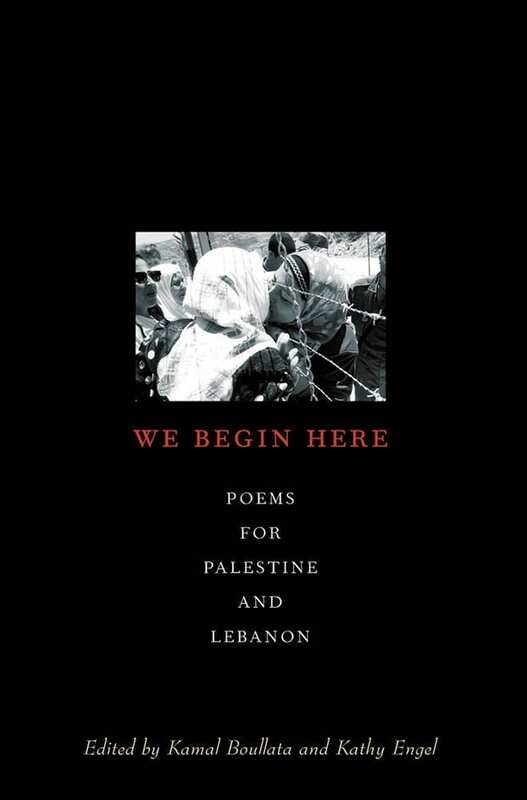 He also co-edited with Mirène Ghossein The World of Rashid Hussein: A Palestinian Poet in Exile and If Only the Sea Could Sleep: Love Poems by Adonis. He is the author of Faithful Witnesses: Palestinian Children Recreate their World and Recovery of Place: A Study of Contemporary Palestinian Art (in Arabic).